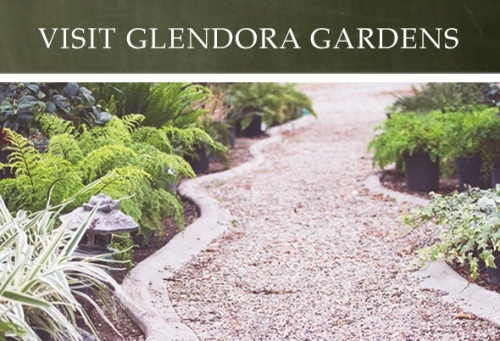 Have you stopped by Glendora Gardens lately? 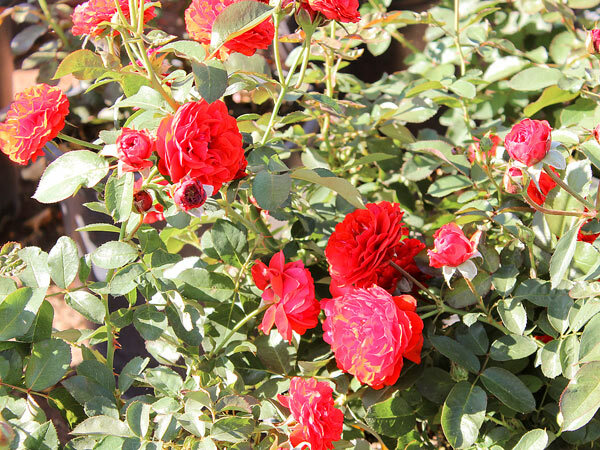 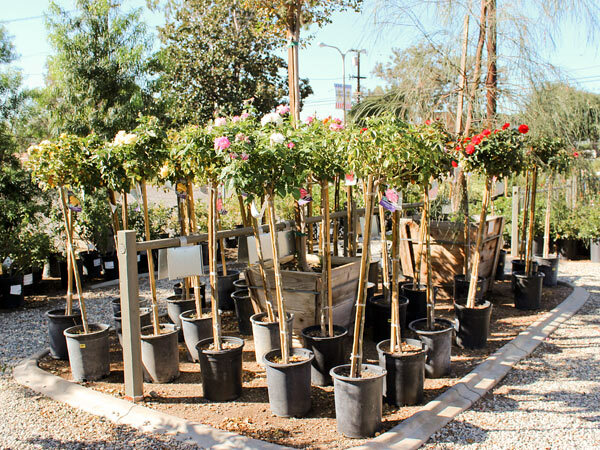 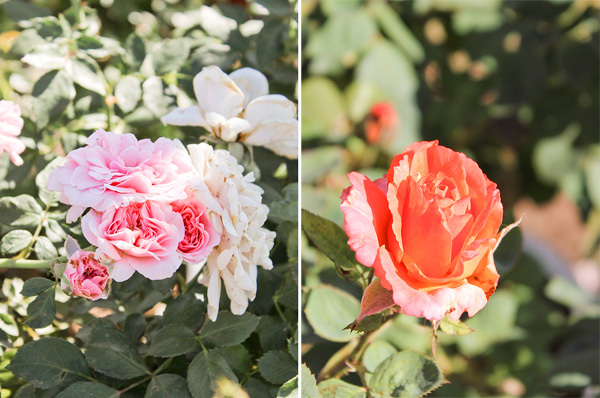 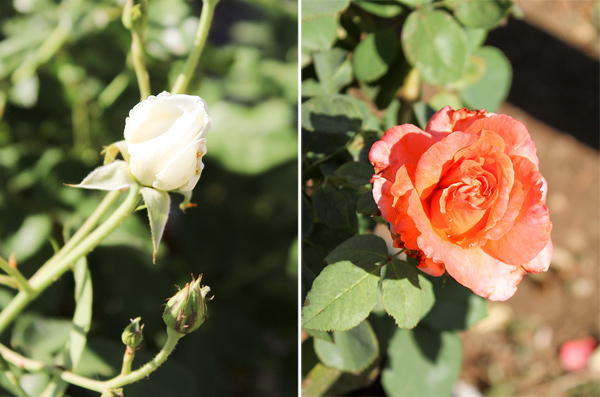 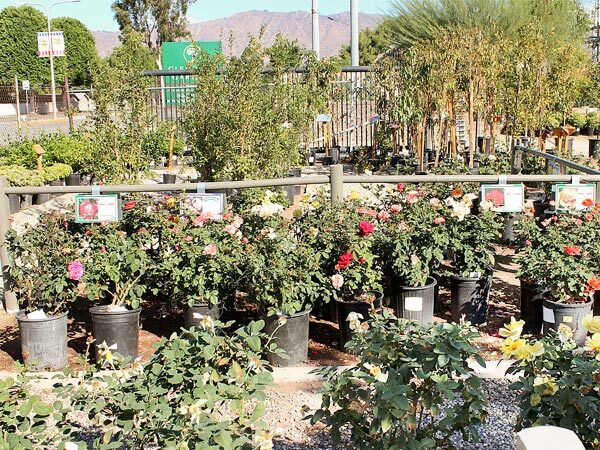 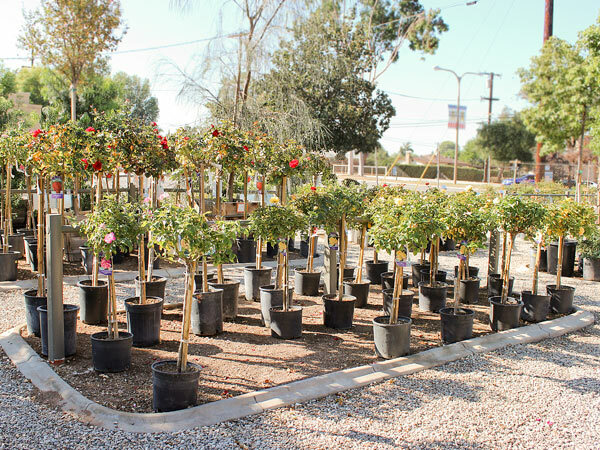 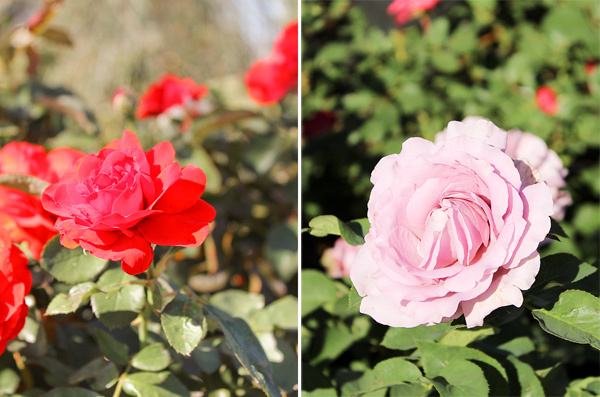 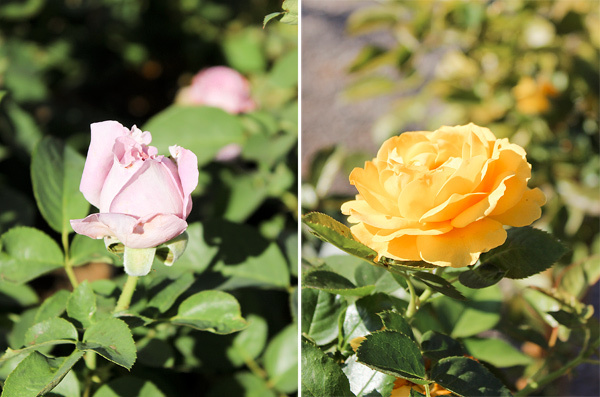 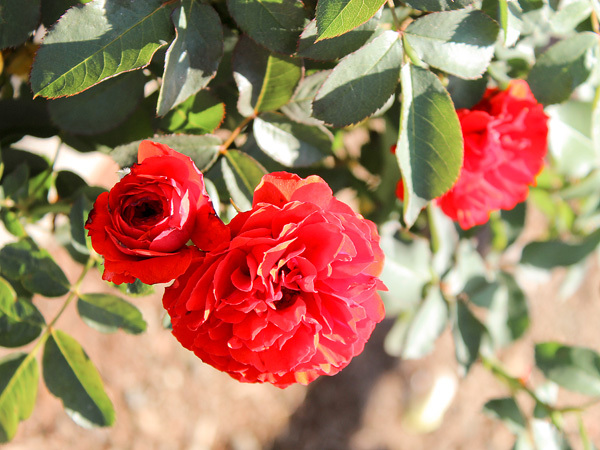 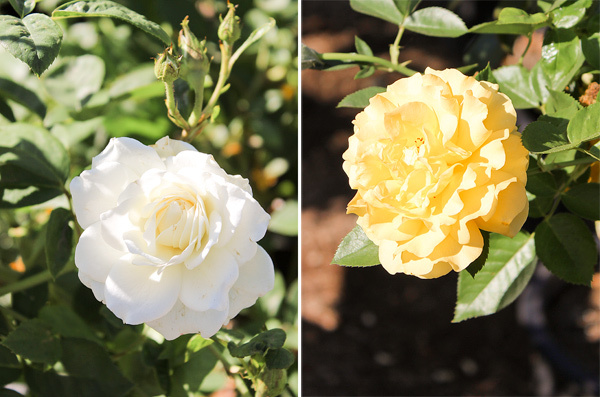 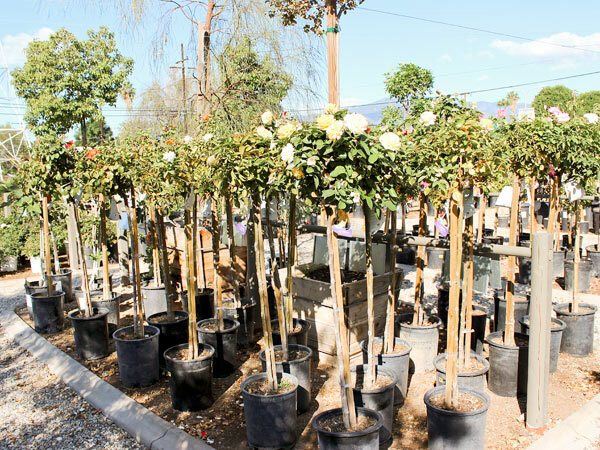 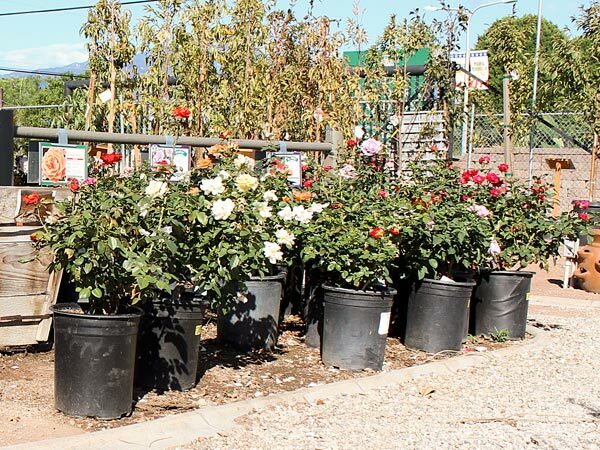 Our rose bushes and rose trees are looking gorgeous, and they’re ready to beautify your home! 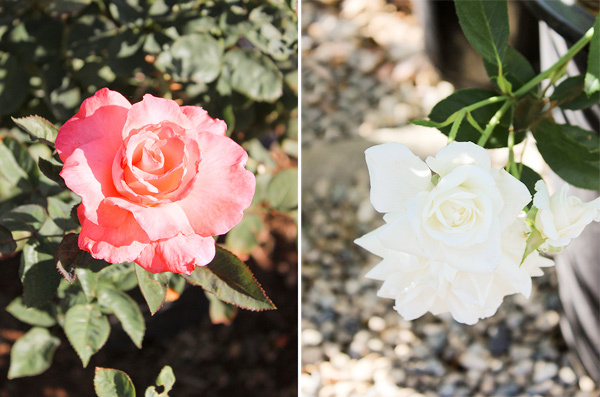 Now through November 30th, save 30% on all rose bushes and trees. 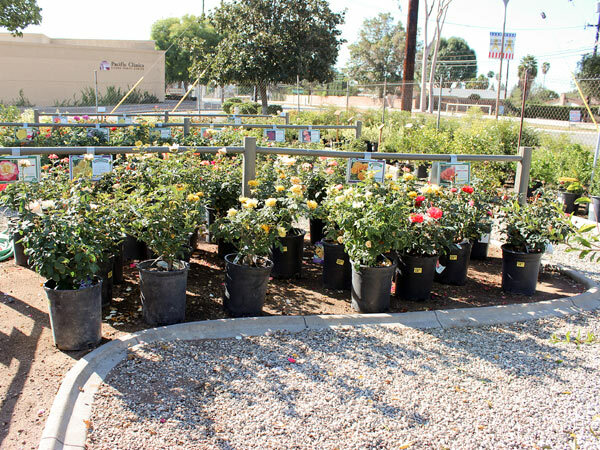 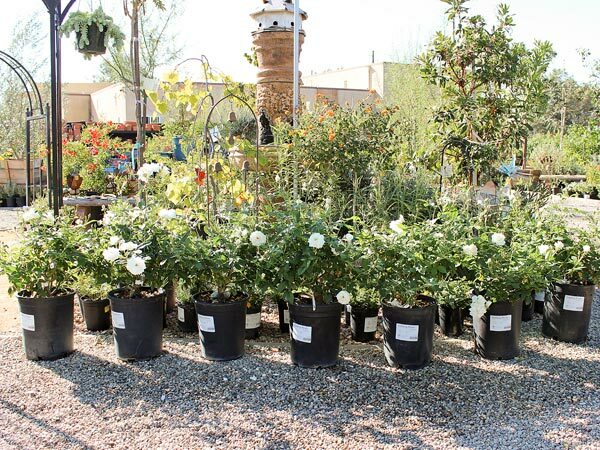 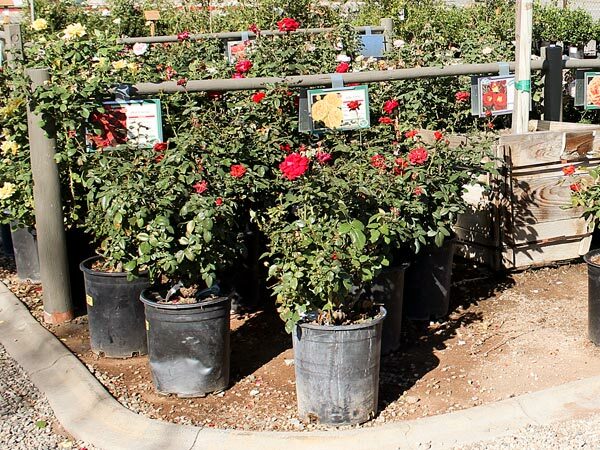 Come on down and take a stroll through our fragrant rose section, pick out your favorite color, and let us help you spruce up your landscape.